You might think surviving in Mumbai is not an easy task but it would be a treat to live in Navi Mumbai. We Navi Mumbai Houses would like to show you, a four storied masterpiece. Sairaj Golden View, a residential concept of community living, is a widely spread residential project. Sairaj Golden View is located at Panvel, Navi Mumbai; offering a blessed nature friendly lifestyle in the heart of the City. 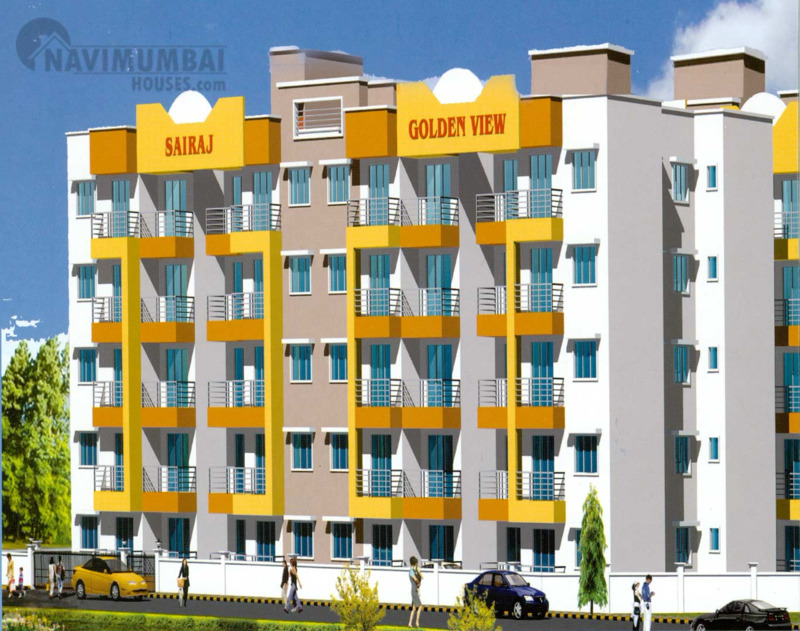 Sairaj Golden View is offering a beautiful lifestyle with a herd of amenities. 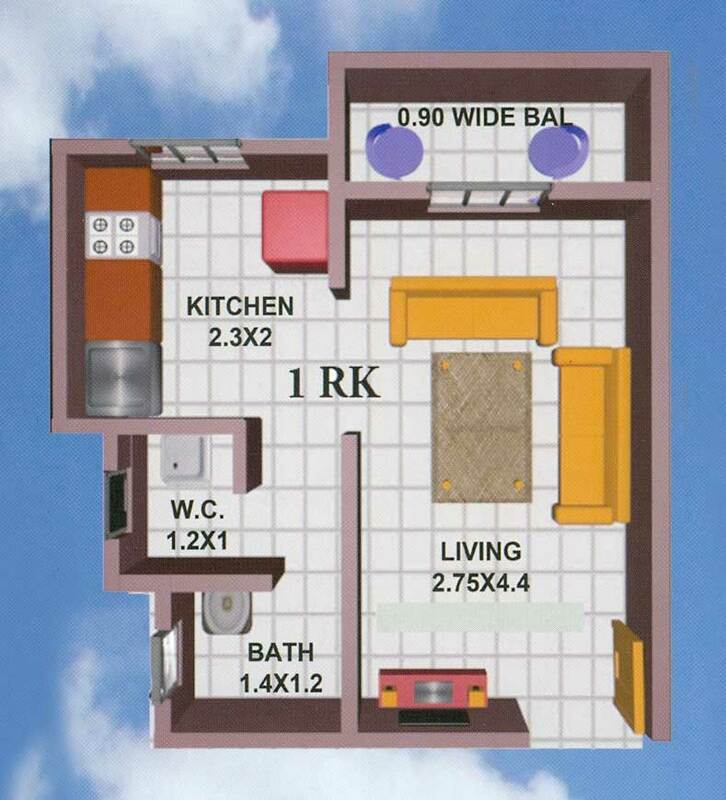 As it offers very well designed 1RK, 1BHK and 2BHK residential apartments with amenities surrounded with most environment friendly places which has excellent planning with ample covered spaces. The project is well equipped with all the amenities and 24 x 7 security service to facilitate the needs of the residents. To live a Flawless life then the choice is in front of you. This project promises a lifestyle that complements the true urban lifestyle. 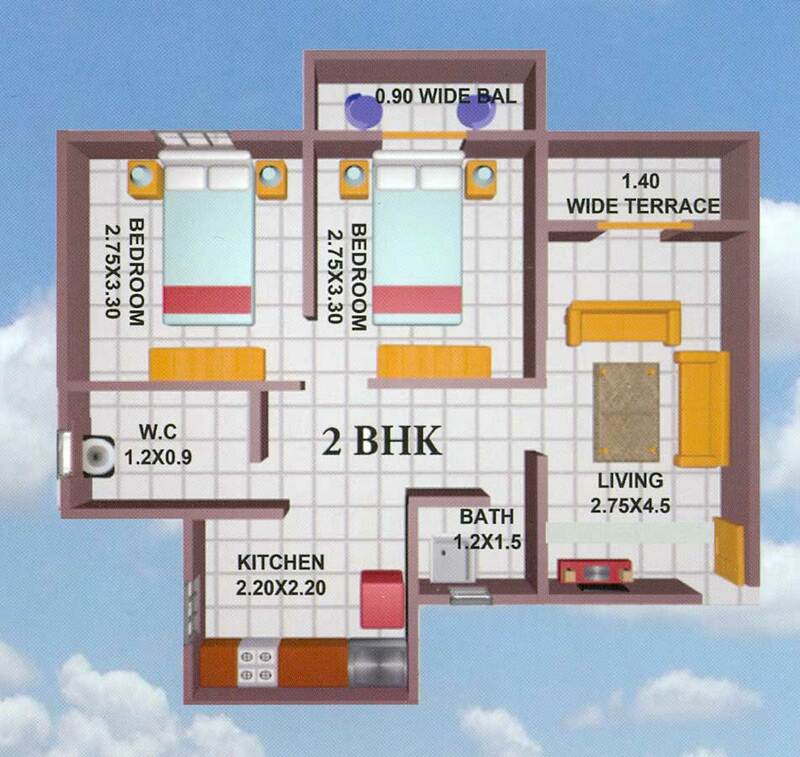 Navi Mumbai Houses will be definitely helping you out to reach with this wonderful place. 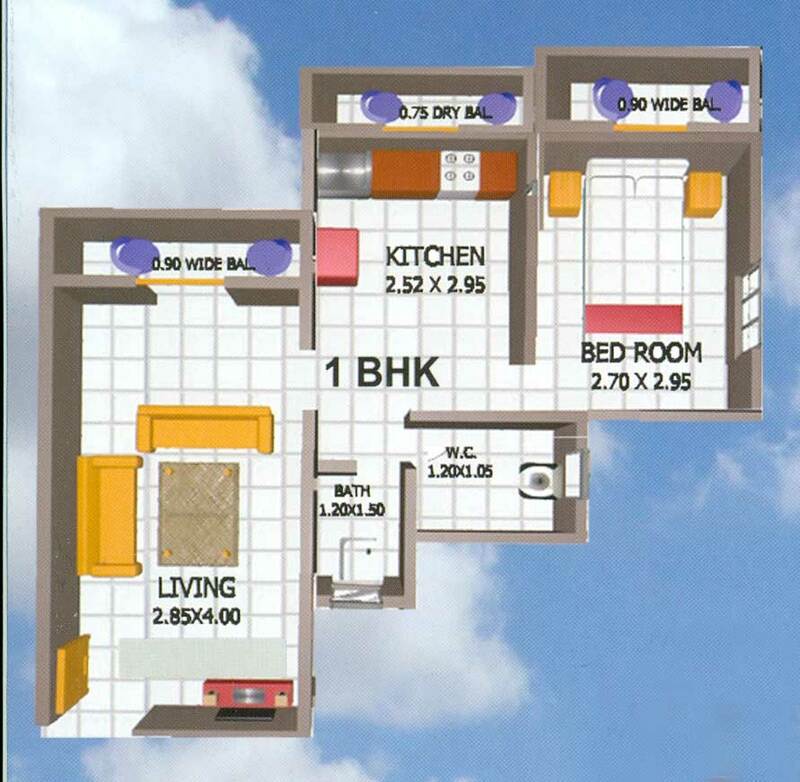 Navi Mumbai Houses Agency was created with a view to meet the expectations of the most demanding customers. So don’t lose out this wonderful opportunity to build up your dream house and grab your deluxe home.